This beef fillet recipe from Chris Horridge has a real touch of luxury about it. 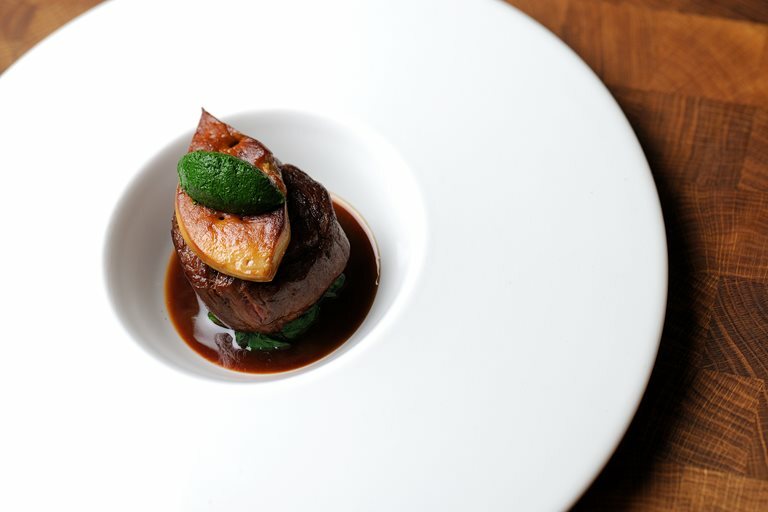 The addition of foie gras, parsley purée and sweet Madeira beautifully compliments the succulent beef, which is cooked until nicely caramelised. This is a wonderful recipe to pull out for romantic occasions, or for a hearty main course while having dinner with friends. Heat a frying pan and cook the beef fillets on a high heat in 1 tablespoon of oil, colouring them evenly all over. Add a knob of butter and continue to cook until nicely caramelised. This will take about 5 minutes.